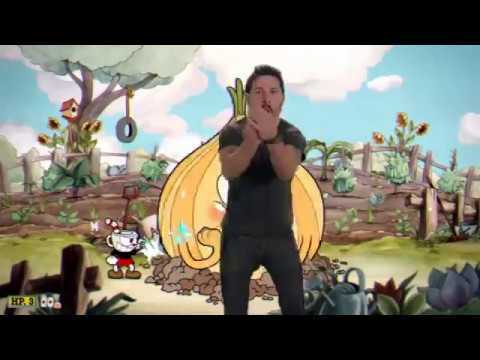 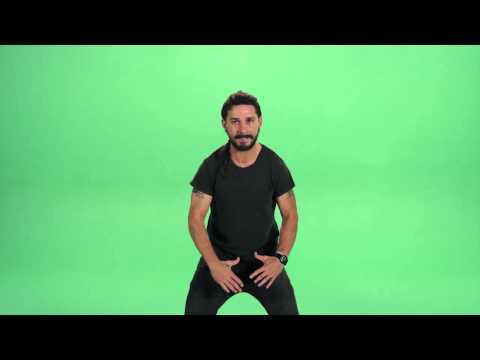 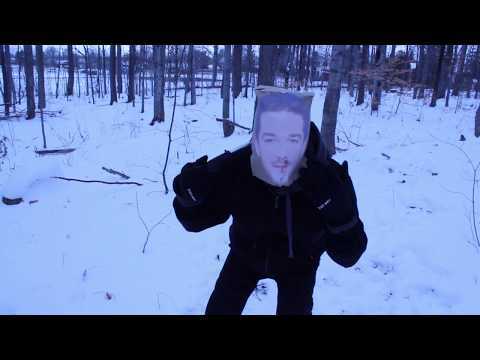 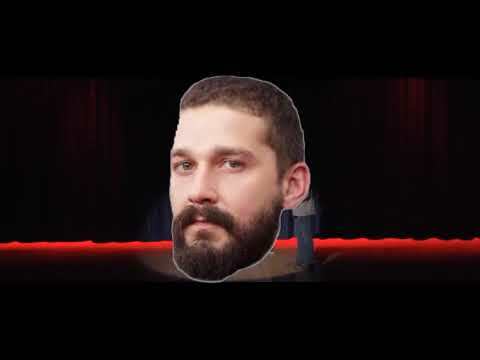 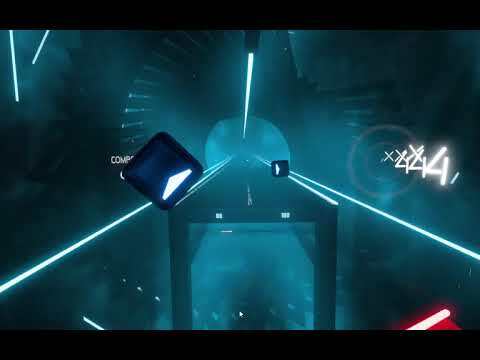 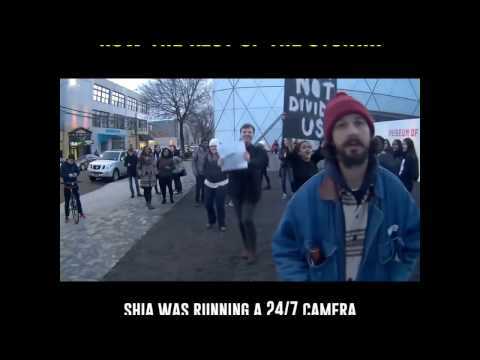 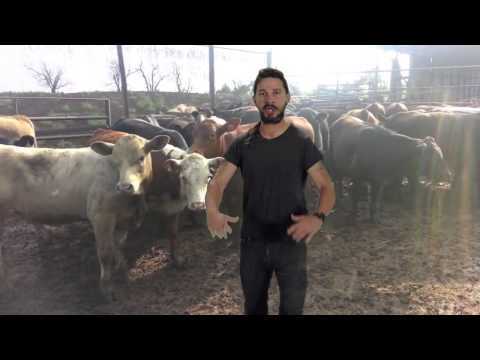 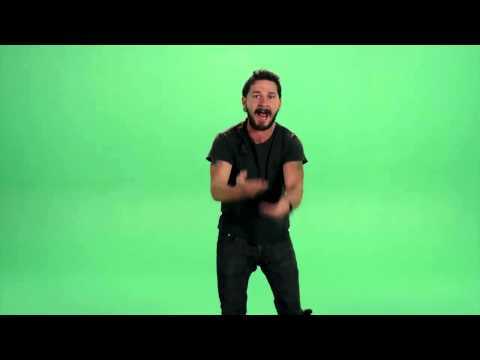 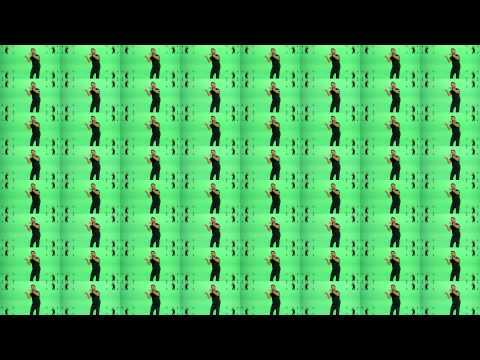 Shia LaBeouf Says "Just Do It" 1,048,576 Times! 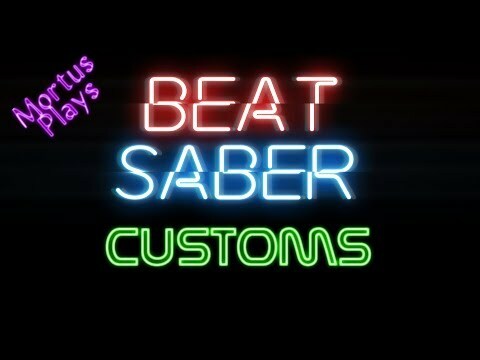 JUST DO IT! 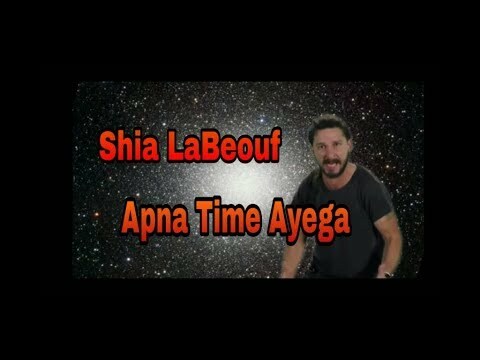 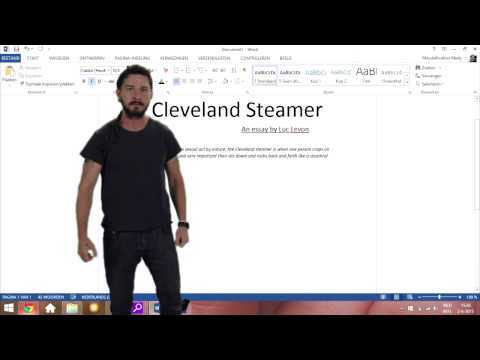 Shia LaBeouf cares about your homework!